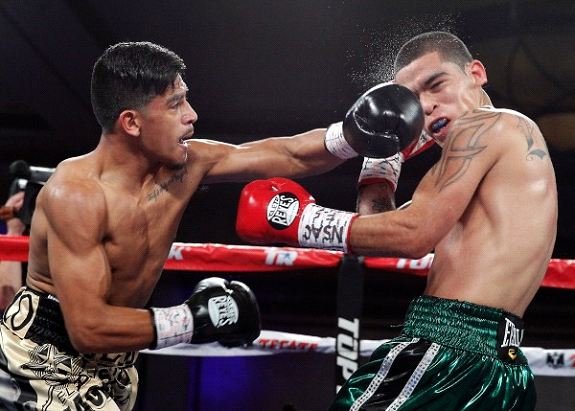 Achievements: Antonio Orozco, native to San Diego, had a prominent and successful year in 2015. 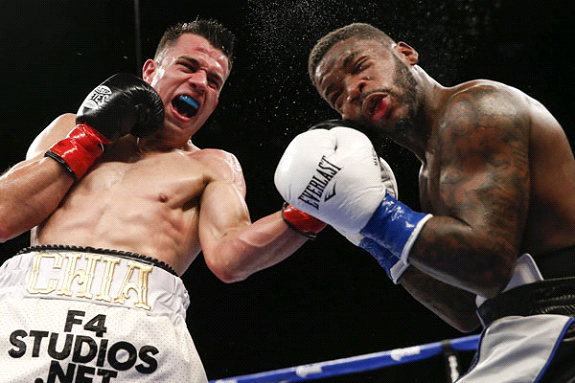 He fought twice in 2015 and had impressive and thrilling wins over a former world champion and a strong opponent. 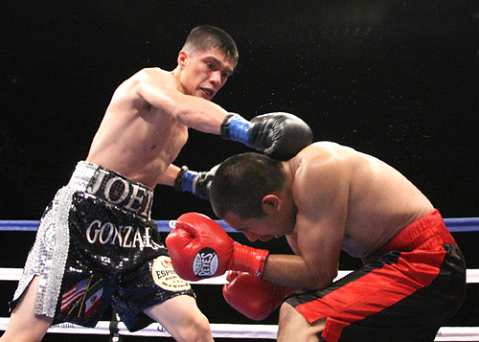 Orozco is known for his poise, but also aggressive fighting styles. In fact, his style has been named “never-say-die” attitude. 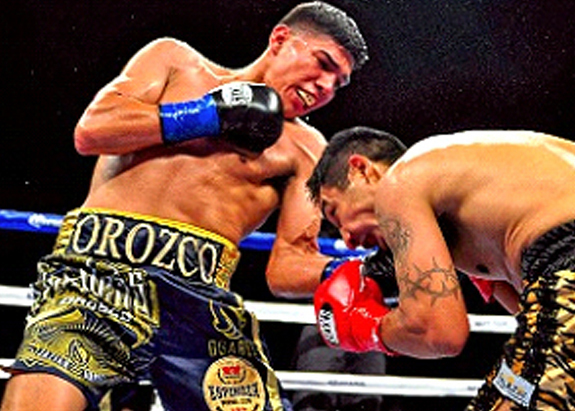 Orozco is currently ranked among the Top 10 by three of the four major sanctioning bodies. Furthermore, he is also ranked No. 8 by THE RING magazine. 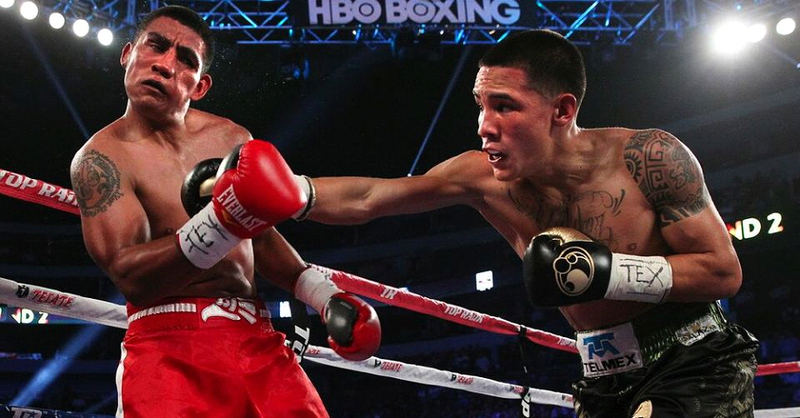 Orozco is on the fast-track to winning a world title in 2016. He is definitely a fan favorite with his thrilling style.